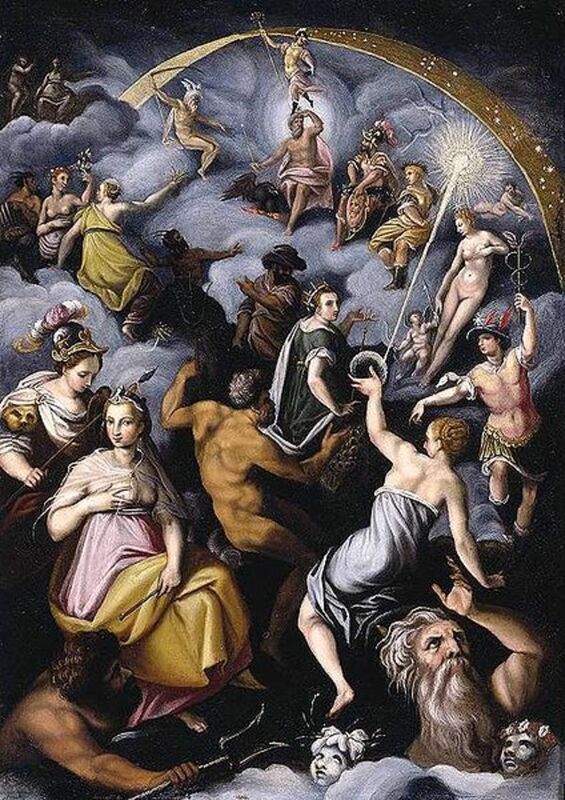 Many Greek gods and goddesses’ names have remained famous into the modern day; the famous deities of Ancient Greece though, tend to be the Greek gods and goddesses who resided on Mount Olympus. These Olympian deities though, were later additions to the Greek pantheon, and in the time before Zeus, there were the Titans, Cronus and his siblings, one of whom was Tethys. The Titans were the six sons and six daughters of Ouranus and Gaia. The six male Titans were Cronus, Crius, Oceanus, Coeus, Hyperion and Iapetus, whilst the female Titanides were Rhea, Mnemosyne, Themis, Phoebe, Theia and Tethys. At the time, Ouranus, the sky god, was the supreme ruler of the cosmos, but Gaia incited his offspring to revolt against him. Cronus would wield the adamantine sickle against his father, and the rule of the Titans would begin. The rule of the Titans was the “Golden Age” of Greek mythology, and although Cronus was considered supreme ruler, every aspect of the cosmos was divided up amongst the siblings. 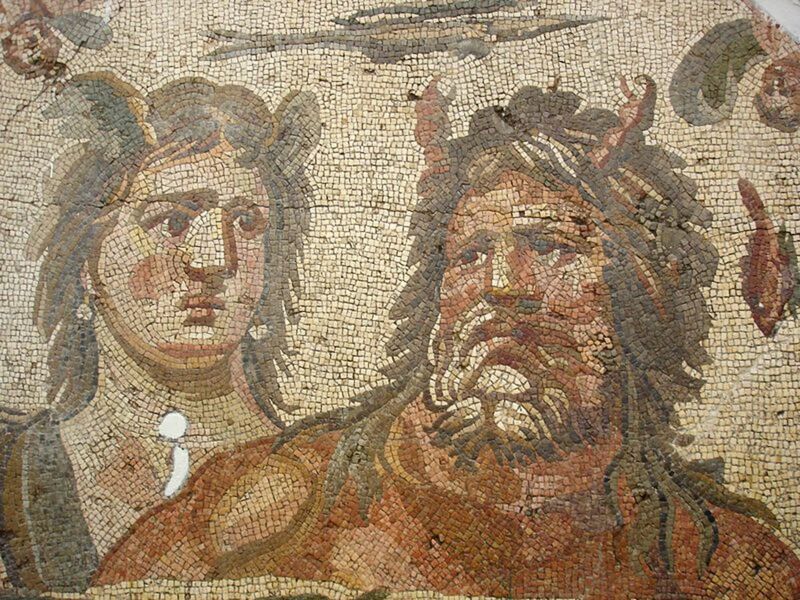 Tethys, and her brother-husband Oceanus, would become the chief aquatic deities of the period, although they were primarily concerned with freshwater; the likes of Phorcys and Pontus had not been entirely usurped. The name Oceanus is of course misleading, for although he did give his name to the oceans, in Ancient Greece, he was thought to be the personification of a great, earth encircling freshwater river. Additionally, Tethys was also the goddess of nursing mothers. Tethys in Greek mythology is probably most famous for being the mother of the 3000 Potamoi and 3000 Oceanids. The Potamoi were the male river gods, including the likes of Achelous and Scamander, whilst the Oceanids were the female water nymphs associated with springs, wells and lakes. 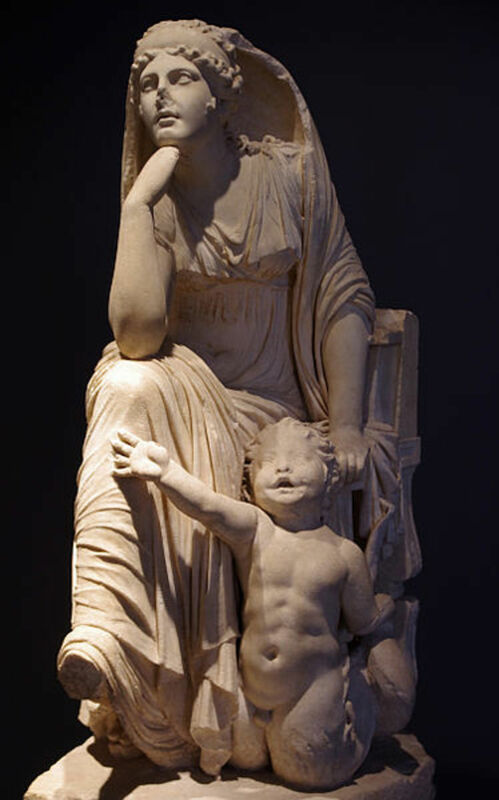 Tethys was said to have had so many children, for every freshwater source in the ancient world was said to have had a minor deity associated with it. Eventually, the time of the Titans came to an end; with Zeus leading an uprising, known as the Titanomachy, against his father. None of the female Titans, Tethys included, took part in the war, nor indeed, did Oceanus, Tethys’ husband. 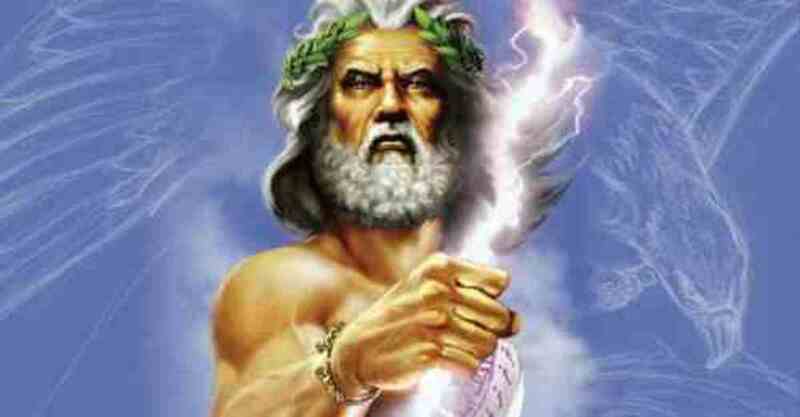 With the rise of Zeus and his siblings, the roles of most of the Titans passed into new hands. Water would become the domain of Poseidon, but even so Oceanus and Tethys still played small parts in many later myths; despite Poseidon and Amphitrite effectively replacing the pair. 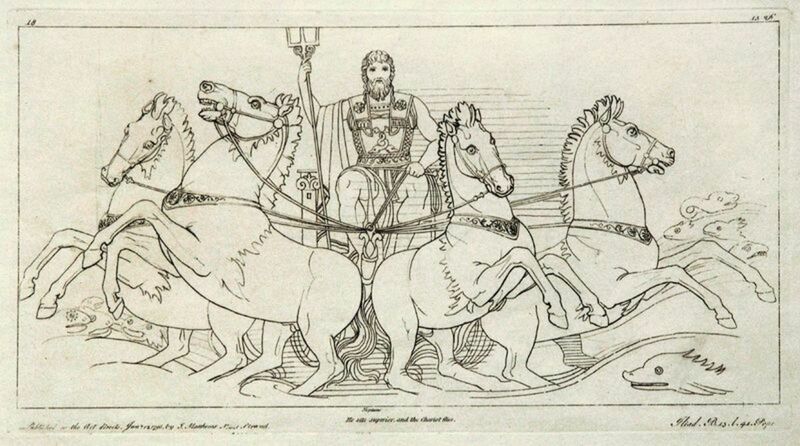 When the Titanomachy took place, Zeus, Poseidon and Hades, took a central role in the fighting, whilst their sisters were placed out of danger. Hera was at this point said to have been placed under the protection of Tethys for the length of the ten year war. In a few versions of the Hera myth, Hera was not swallowed by Cronus after her birth, but was instead secreted away to the care of Tethys and Oceanus, with Tethys nursing the newborn goddess. The link between Hera and Tethys would continue afterwards, with Tethys acting as a comforter in times of trouble. Tethys was the goddess in charge of the rising and passing of the stars and moon, and in this role Tethys aides Hera; for it is Tethys who forbids the Great Bear constellation to ever dip into Oceanus. 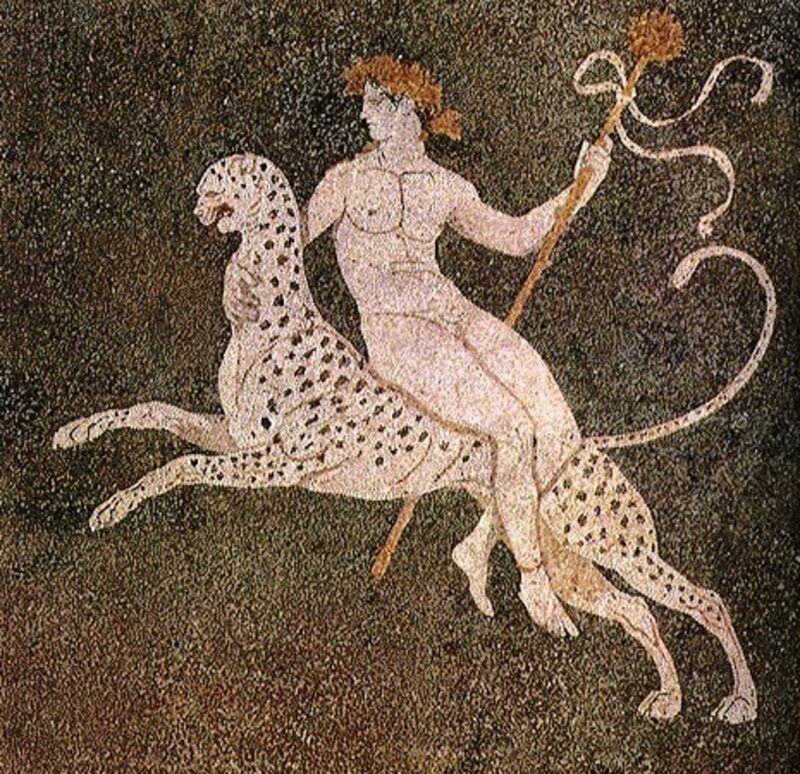 The Great Bear constellation was Callisto, the nymph who had previously slept with Zeus, Hera’s husband. 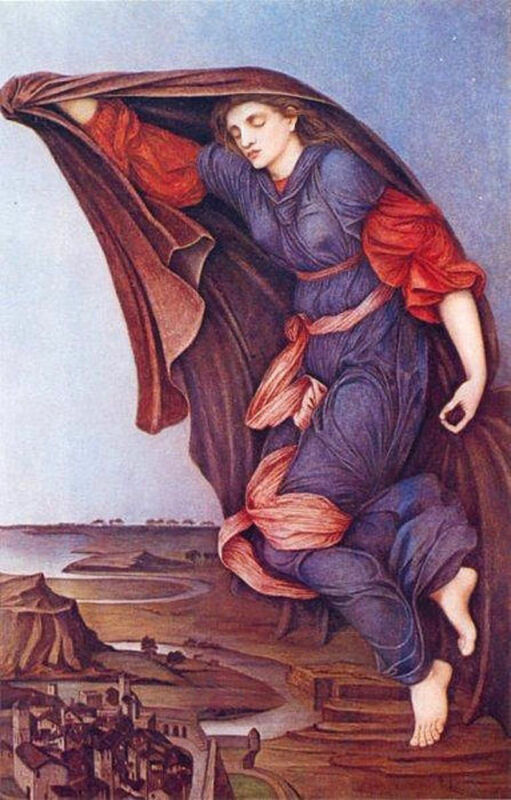 There is one particular myth where Tethys plays a prominent role, and is a tale told by Ovid in the Metamorphoses, and this is the story of the seer Aesacus. Aesacus was the son of King Priam of Troy, and it was he who foretold the peril that Paris would cause to Troy. Aesacus was in love with the nymph Hesperia, but she would flee from his advances. 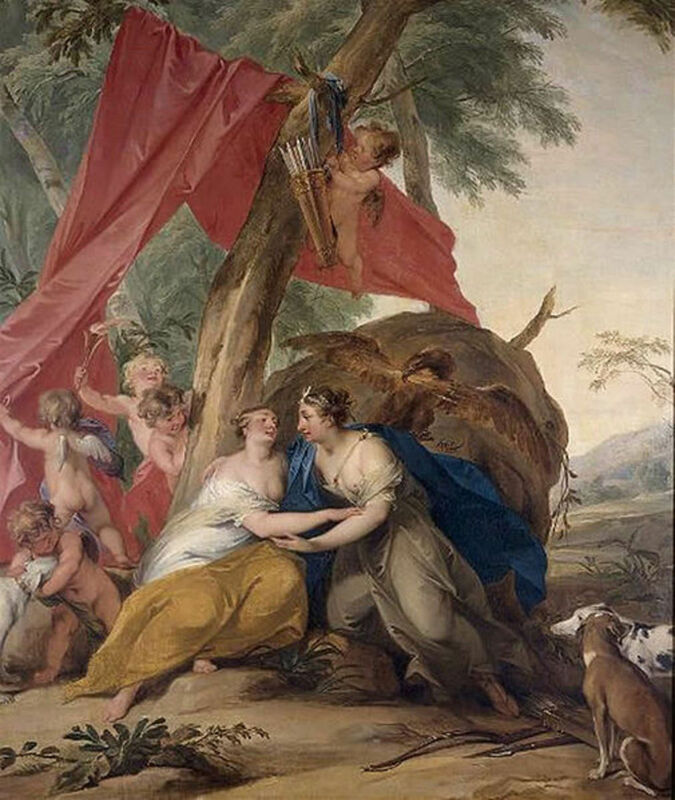 One day, whilst Hesperia, was running away from Aesacus, the nymph was bitten by a snake and died. Aesacus decided that he could not live any longer and he decided to kill himself. Aesacus’ method of suicide was to throw himself from a high cliff into the sea. Tethys though would not see the Trojan seer kill himself in such a manner, and so as Aescaus fell, Tethys broke his fall, and transformed him with feathers. When Aesacus found that he was not dead, he was far from pleased, and so making use of his new feathers he flew aloft, and tried once again to kill himself, diving into the water again. Tethys though, had transformed him into a diving bird, and no matter how hard he tries, and how often, Aesacus continues to survive the headlong dive. 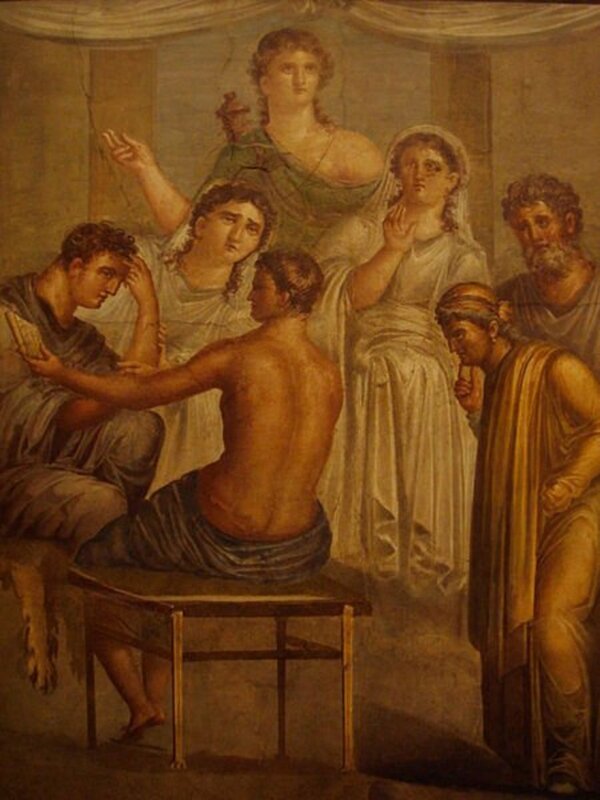 In an alternate version of the tale, the metamorphism of Aesacus occurred upon the death of his wife Asterope. The ancient Greek account of the beginning of the world was complex and bloody. Generations of gods and giants struggled for supremacy before the final triumph of Zeus.